Home / Sermons / Baptism / Why Baptism? 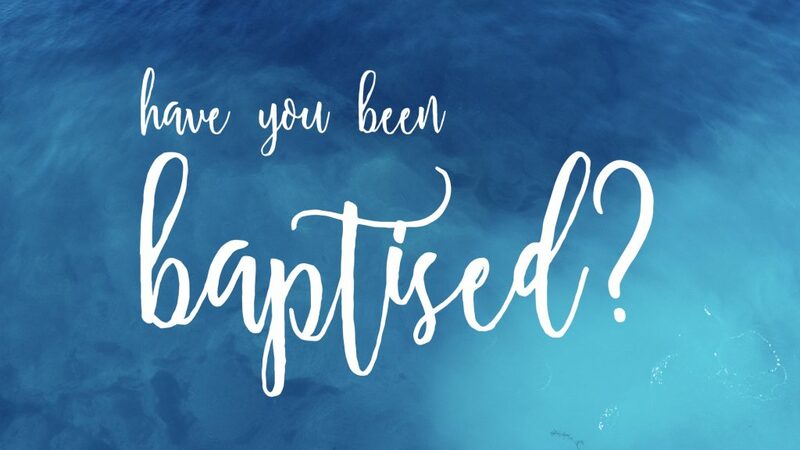 Today we’re answering the question, “Why baptism?” Why do we baptise people? What is the significance of it? And why do we baptise people completely under-water, and only when they have made the decision for themselves, rather than simply sprinkling water on people, or baptising babies when they are born? What did your own baptism mean, or why should you consider being baptised today if you haven’t already. For more information about baptism, and for the booklet mentioned in the message, follow this link.